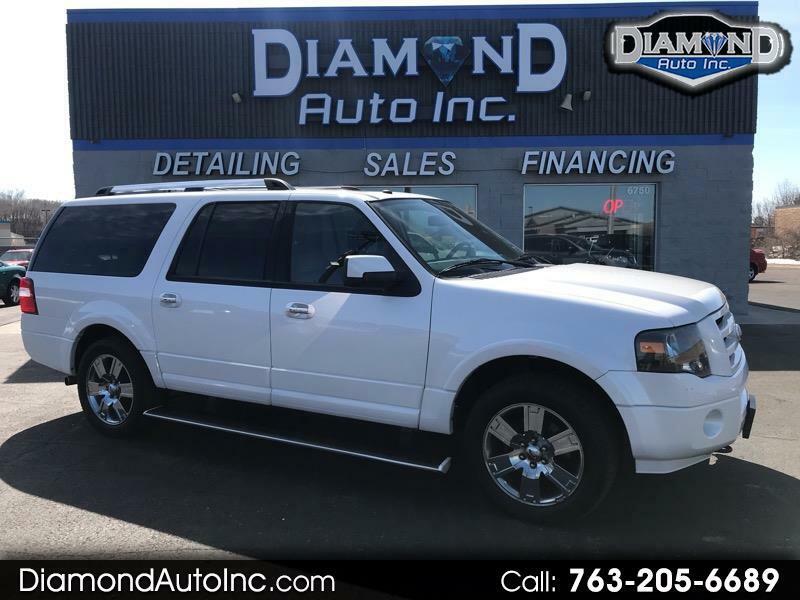 Used 2010 Ford Expedition EL Limited 4WD for Sale in Ramsey MN 55303 Diamond Auto Inc. THIS ONE IS LOADED, DVD, NAV, BACK UP CAM, LEATHER, 8 PASSENGER, SUNROOF, LONG VERSION, HARD TO FIND WHITE WITH BLACK LEATHER.... VERY NICE TRUCK!!!!!!!!!! !